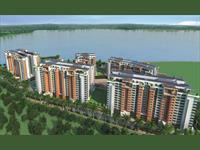 ⊗ Looking for Independent Houses for sale in Vidhyanagar Cross, Bangalore? Click here to view more matching properties. Row house constructed on a Plot area of 1981 sq ft to 2094 sq ft and super built up area of 2721 sq ft 2877 sq ft triplex beautifully built Row House on International Airport Road near Sir M V I T Collage and Vidyanagar and Hunasamaranahalli is available for sale. 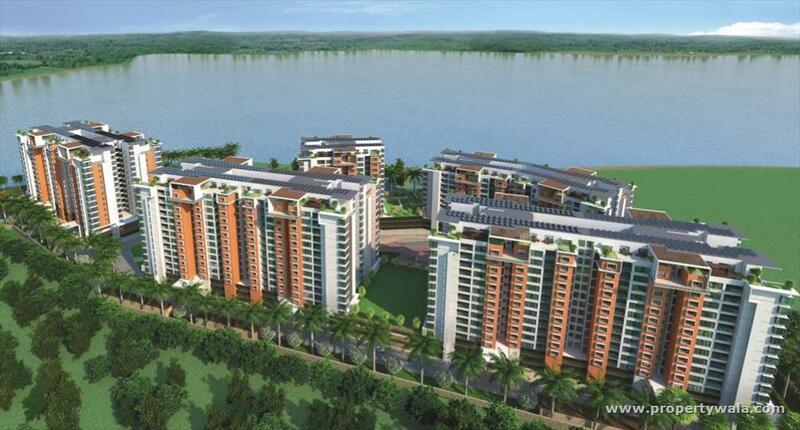 This project is constructed by Assetz and the project name is Earth and Essence. This project has all the world class amenities like swimming pool, gym, covered car parking,jogging track, walking track and many more.